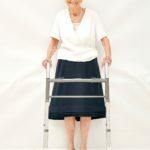 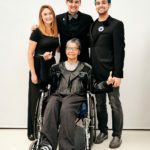 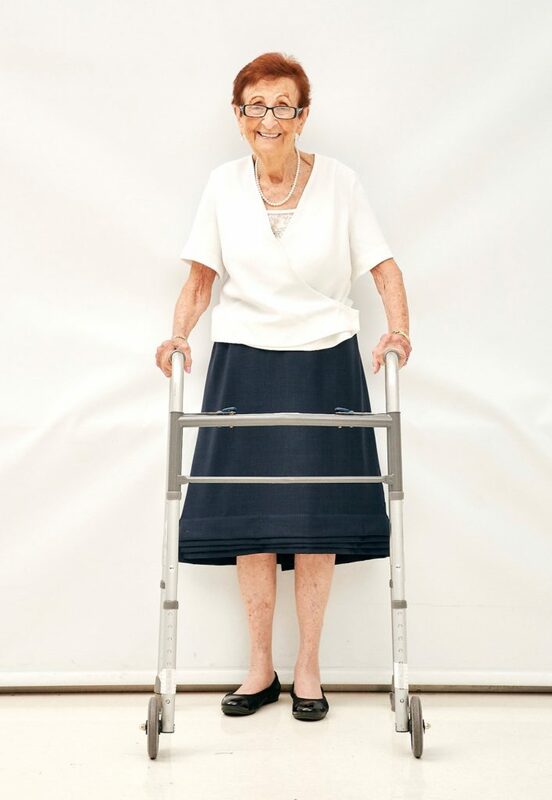 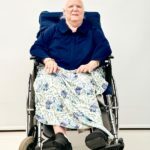 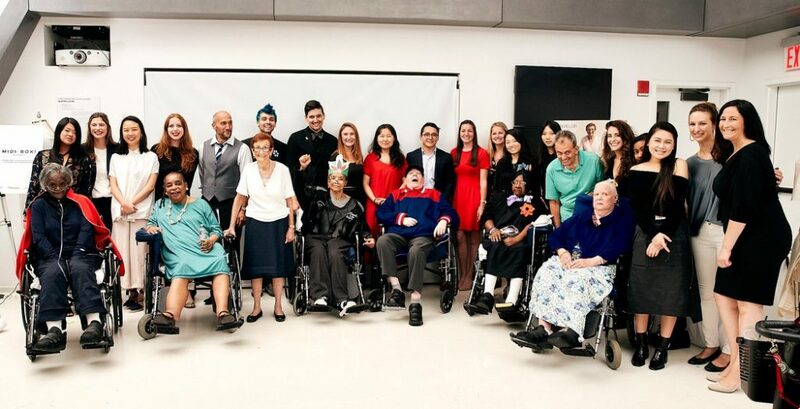 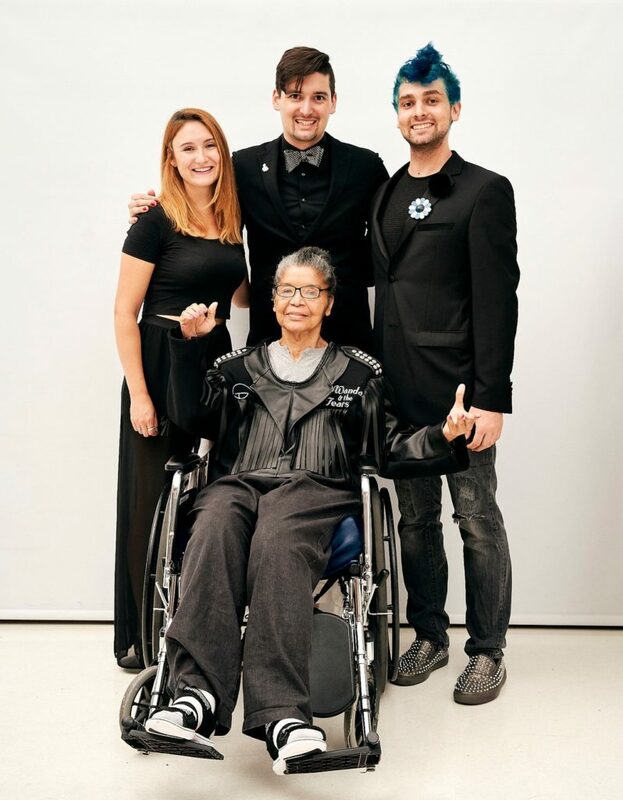 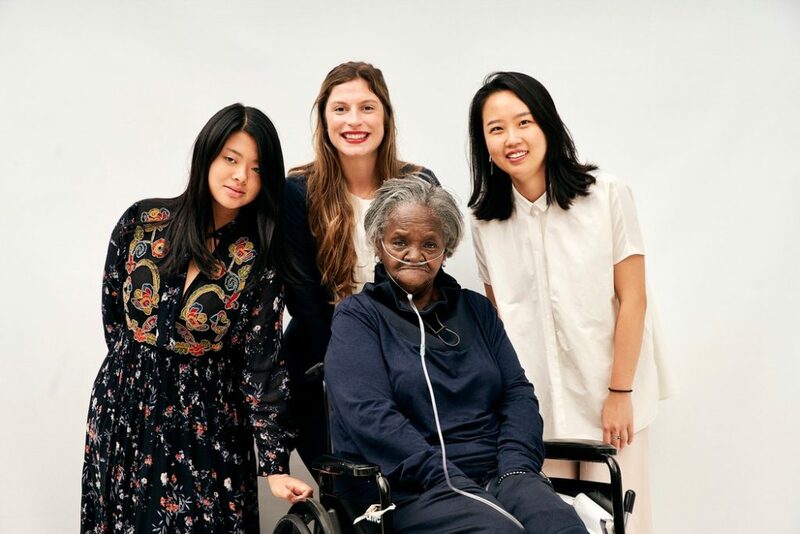 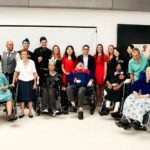 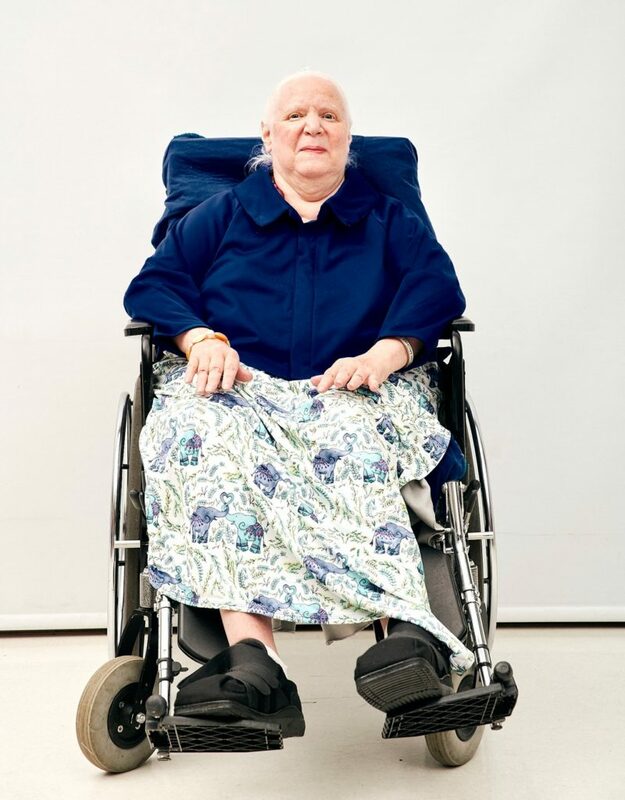 Our community was proud to partner with Parsons School of Design’s Open Style Lab in a movement to enhance the lives of the aging and disabled. 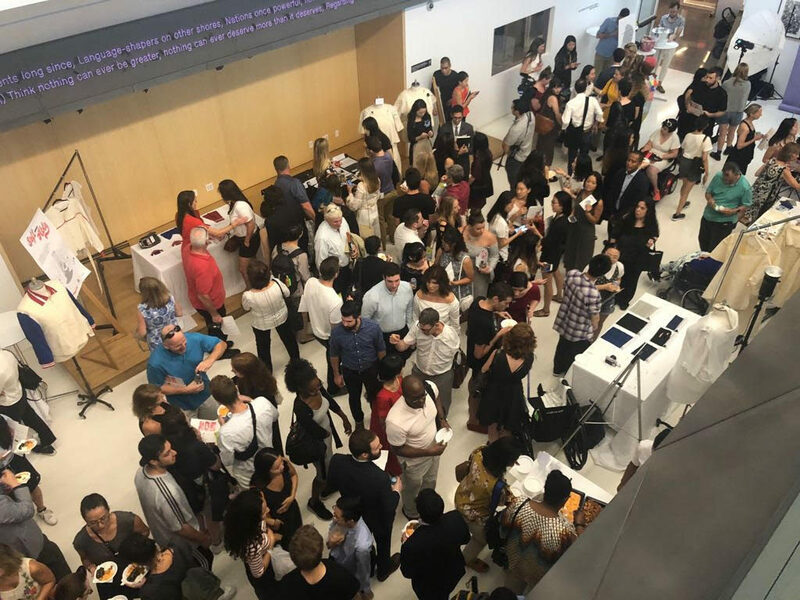 The Summer program led by Executive Director and Assistant Professor, Grace Jun, launched in early June. 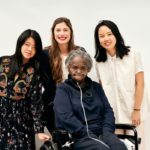 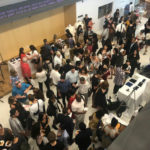 The research fellowship was in efforts to allow Parsons students an opportunity to engage in real-time workshops, building both content and knowledge to support Open Style Lab’s theme of mobility. 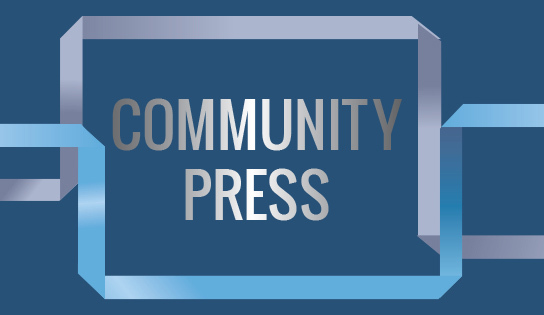 Click here for PBS News Hour’s live coverage of this story!